So, here are the books being published in January that have caught my eye, with purchase links. Not such a long list this time, immediately post Christmas. There are also a couple of books that I missed recently. 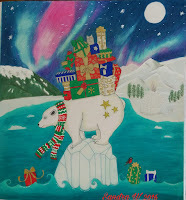 You can see December New Books here. 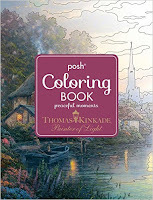 You can see November New Books here. 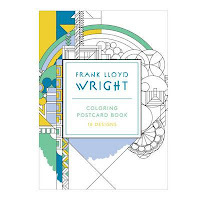 You can see October New Books here. 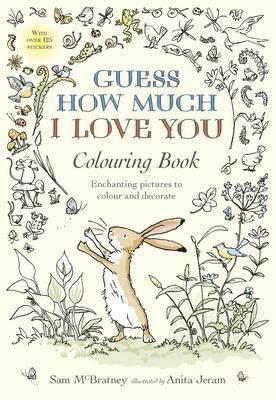 You can see August New Books here.
" Nearly 40 years ago, a rediscovered diary enchanted the nation. Edith Holden's 'Country Diary of an Edwardian Lady' from 1906 captured her observations on the English countryside's changing seasons, accompanied by exquisite illustrations of its flora and fauna. 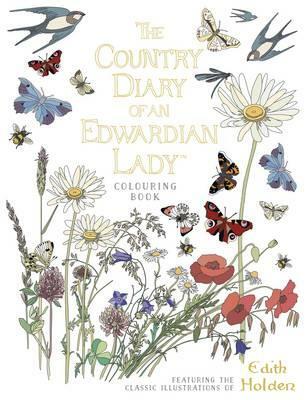 Now, for the first time, Edith's work been turned into an beautiful colouring book." 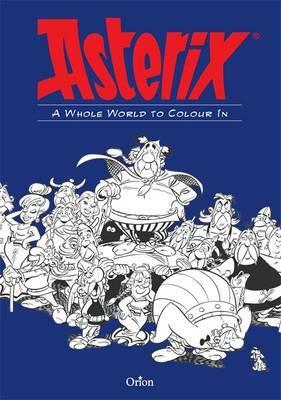 "Featuring battles, banquets and of course, Romans, bring the world of Asterix to life with 112 pages of exquisite original line art." 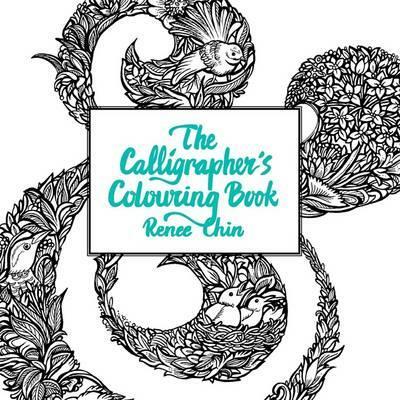 "Indulge your creative side in this beautiful book of letters and numbers from New Zealand illustrator Renee Chin." 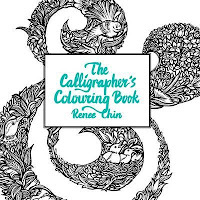 "Enjoy enchanting patterns and illustrations of nature with playful quotes from the world of Guess How Much I Love You to be coloured in and adorned with over 125 stickers." 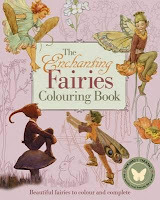 "the illustrations of Margaret Tarrant, whose images of flowers and fairies were hugely popular a century ago and continue to delight today." 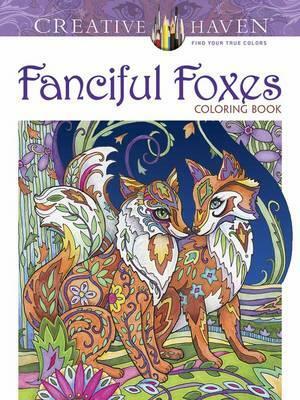 "From the tips of their perky ears to end of their fluffy tails, foxes are among the animal kingdom's cutest creatures." 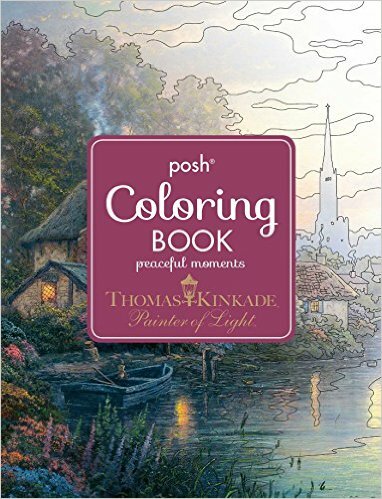 "In this unique coloring book, sixty-three of Thomas Kinkade's most popular paintings are presented in color across from the black line art of the same image to be coloured." 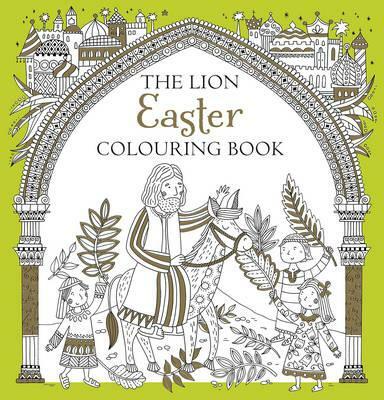 In the same series as the Lion Nativity. 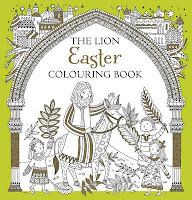 "colour to the story of Easter with these beautiful and intricate black and white line drawings." 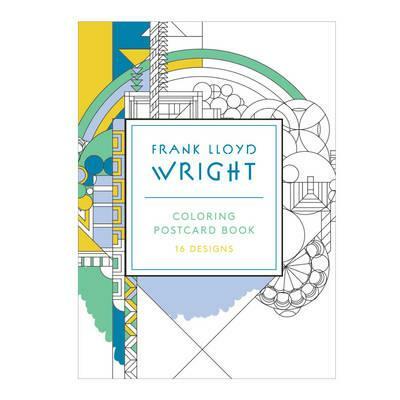 "Each card features a decorative design by the famed architect just waiting to be colored in!- Includes: 16 cards in 16 designs." 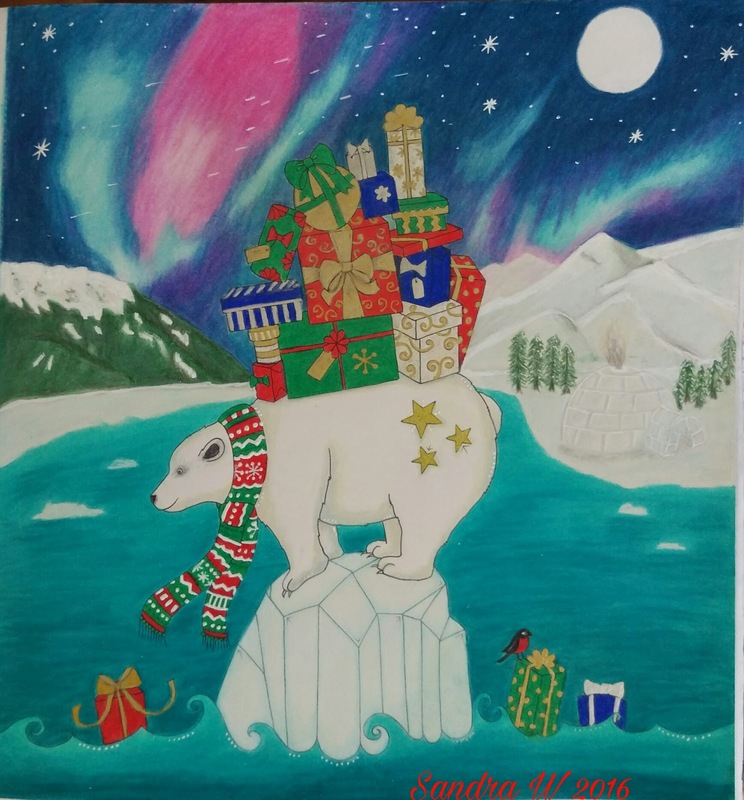 Meet Sandra, Colourer of the Month for December - here.